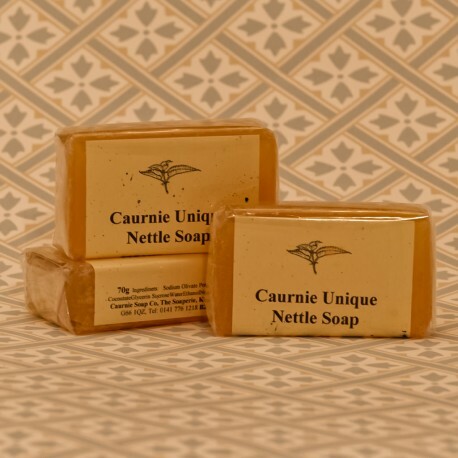 This is the Unique soap made in the Scottish Caurnie Soaperie operated by the same family since the 1920’s. 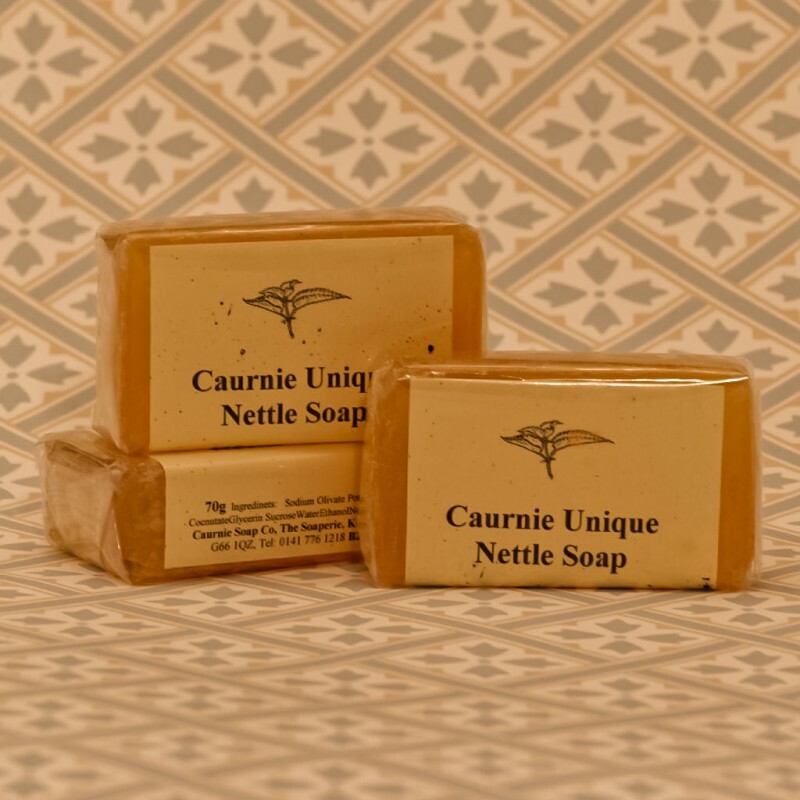 It is the same soap sold at Farmers markets in Scotland and was featured in Japan’s biggest daily newspaper in April 2016. It has been praised in The Times, The Guardian. The Sunday Telegraph and British Vogue.